EU Athletes Board met for the first time this year on the 23rd of January in Copenhagen. Discussions included exchanges about activities related to the European institutions and policy developments in areas such as player rights, anti-doping, match-fixing and others. New possibilities for organizing and cooperation were noted in basketball and volleyball, as well as strong involvement of EU Athletes in the Erasmus+ programme, as the organization is coordinating its PROtect Integrity Plus project while being a partner in four different projects. Next meeting of the Board will take place in June 2019. Following the EU Athletes Board meeting on the 23rd of January in Amsterdam, Paulina Tomczyk has been appointed as the General Secretary. After a recruitment process that started in October 2017, the Board concluded that Paulina’s qualifications, experience within the organization and vision for the future of EU Athletes made her an ideal candidate for the role. Announcing the decision Brandon Batson, the President of EU Athletes: said: “Through her extensive work within EU Athletes over past years, she has shown commitment and dedication for the cause we fight for. I am happy that Paulina will ensure the continuation of EU Athletes’ development while working for the benefit of athletes around the continent’. Commenting on her new role as the General Secretary Paulina Tomczyk said: “I am honored to take on this position and I would like to thank the Board for their trust. I’m excited to work with our members and partners to further advance the player associations’ movement in Europe and making sure that the voice of athletes is being heard’. Paulina Tomczyk is replacing Jean-François Reymond, General Secretary since 2013, who said: ‘I’m really pleased by the Board decision to advance Paulina in her new role. Over the last two years she helped us to gain momentum in Brussels advocating for the cause of working athletes. She was also a key element in the success of our recent Erasmus+ projects, PROtect Integrity and SWAFE. The future of the organisation is in good hands’. 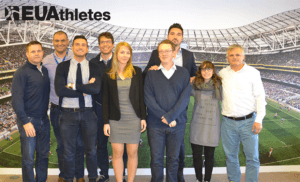 New President of EU Athletes elected ! During the last Board meeting of EU Athletes, which has taken place at the Gaelic Players Association’s office in Dublin, Brendon Batson has been elected the President of EU Athletes. Natalia Orive has been elected as Vice President. They both have received a strong support from the Board, as their candidatures have been approved unanimously for 2-years terms. 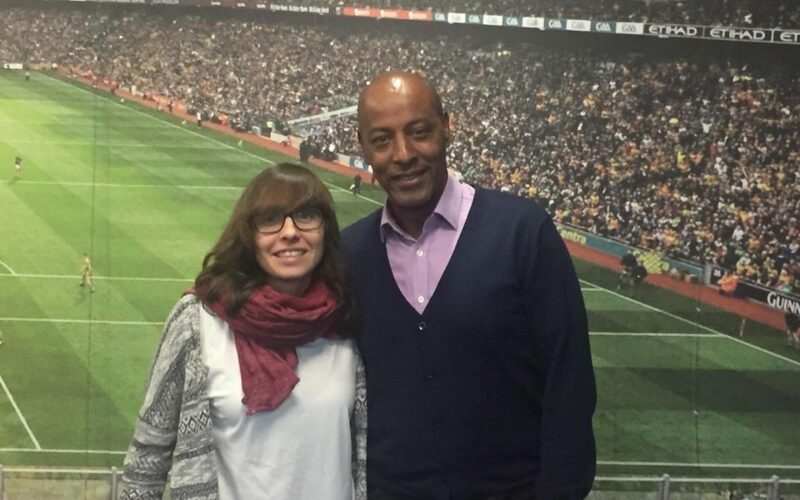 For Brendon Batson, who is also the Chairman of Professional Players Federation (PPF): “It is a great honor to have been elected as the President of EU Athletes and taking over this position from Yves Kummer, who has done an impressive job over the last 10 years. Working with PPF for several years, I have seen that player unions can really make a difference and improve the players’ situation. I believe that EU Athletes has a great potential to bring further positive changes for the professional athletes around Europe, which has already been proven by various successful projects and initiatives”. Natalia Orive, from the Spanish Female Futsal Player Association (AJFSF), who was the first woman to join the EU Athletes Board when she was elected in 2016, said: “I’m looking forward to continuing the work for EU Athletes’ members and cooperating with Brendon, the Board and the staff. Our experience shows that being a part of the European organization has been beneficial for the national unions and I’m happy to be further involved within EU Athletes leadership”. 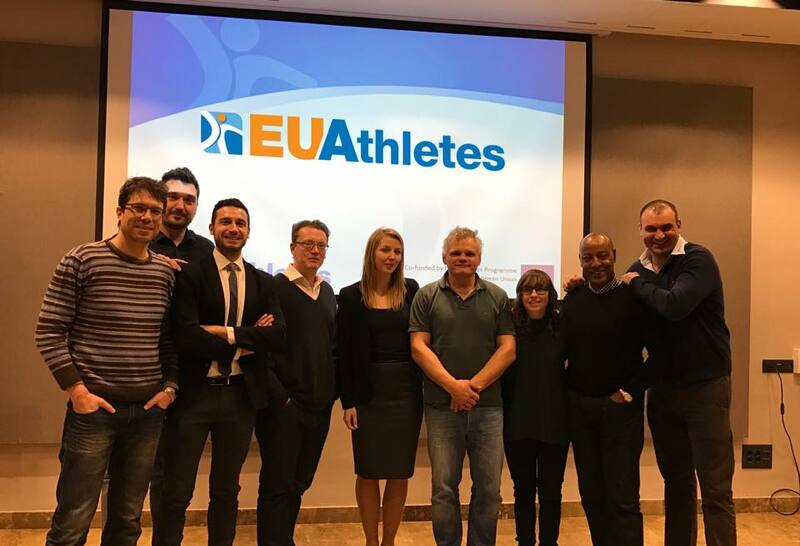 Next EU Athletes Board meeting will take place in November in Amsterdam and will focus on the appointment of the new General Secretary and other elements related to the transition period within the organization. 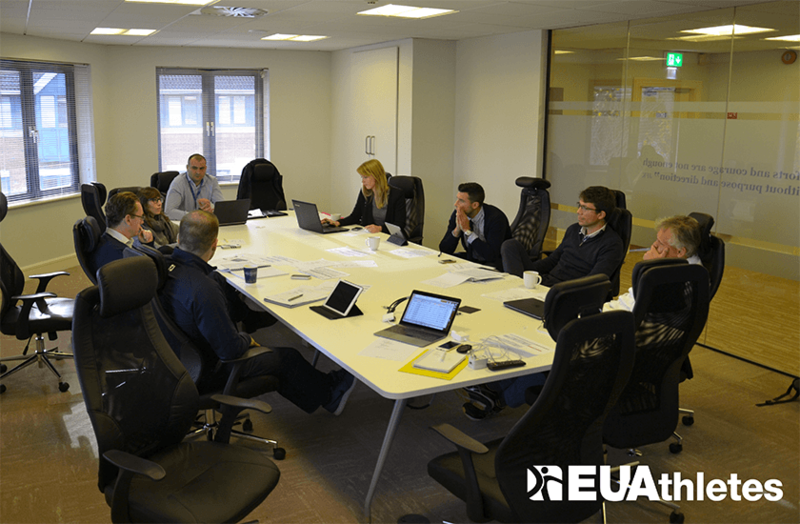 First EUA Board Meeting of the year has taken place in Madrid on the 26th of January. The members discussed the latest developments in the EU Athletes policy and the work plan for the next few months. The ISU antitrust case was an important point on the agenda since the European Commission has recognized EU Athletes’ interest in the case by admitting us as the interested third party in the procedure. The final decision will have an implication on a situation of athletes in Europe that EUA represents. Other topics raised included Erasmus+ projects, upcoming UNI World Athletes PDM conference in Paris and anti-doping. EU Athletes’ final Board meeting of the year has taken place on the 15th of November in Dublin. 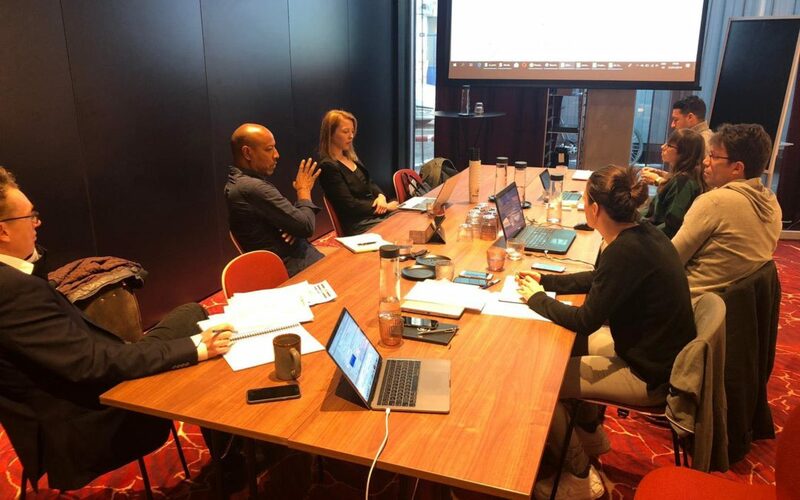 The Board members have discussed the latest developments in work of the organization and future policy priorites, such as ISU anti-trust case, anti-doping crisis, involvement in EU sport policy and Erasmus+ projects. Next meeting will take place in January 2017 in Madrid.